Mirrorless cameras are another option of course. 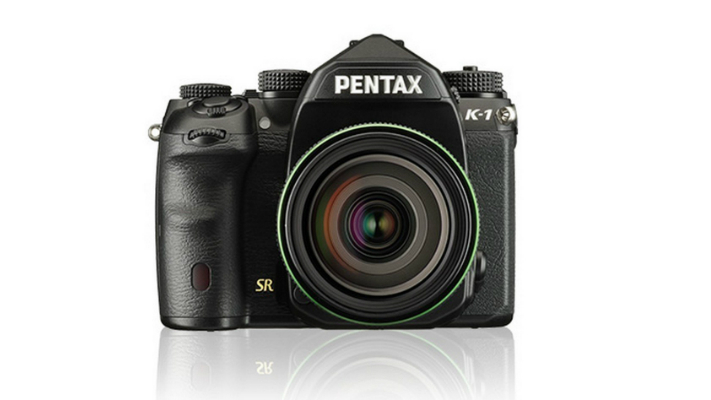 They’re smaller, mechanically simpler and, like DSLRs, they take interchangeable lenses. If you want to know more about how they compare, read this: Mirrorless vs DSLR cameras: 10 key differences. Or, if you want to know more about different camera types in general, check out our step-by-step guide: What camera should I buy? Don’t want to spend a lot on DSLR and need a basic entry-level camera, then you can head over to the list of best DSLRs under Rs 50,000. 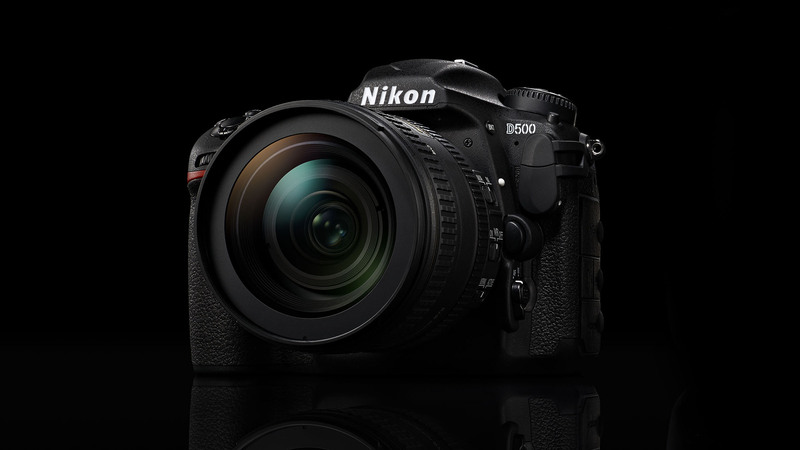 The Nikon D850 is the ultimate DSLR right now. We know its pricey, but this full-frame monster is as stunning as they come. 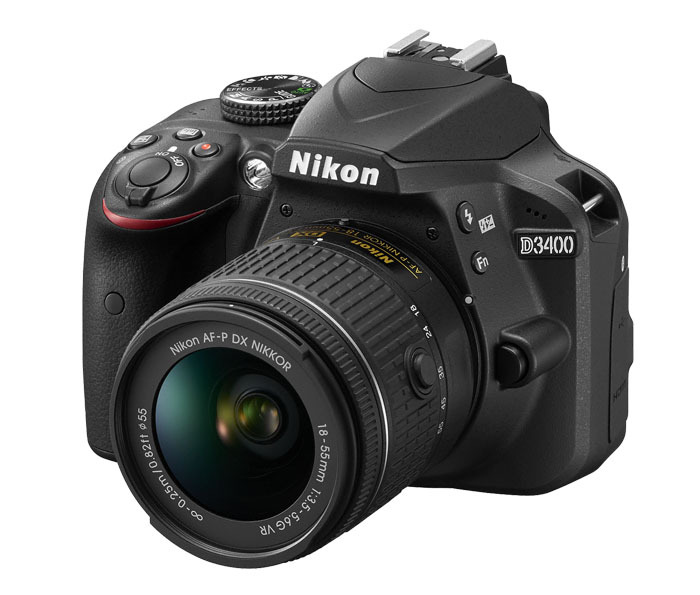 It’s huge 45.4MP sensor delivers images with stunning detail and noise performance, while the sophisticated 153-point AF is borrowed from Nikon’s flagship D5. In addition to this, a 7fps burst shooting and a host of advanced features all fitted in a durable magnesium alloy body gets you a camera that’s pretty much at the top of its game. Canon’s EOS 5D series of cameras has a rich heritage – the original EOS 5D bought full-frame photography to the masses, the Mark II unleashed Full HD video capture for the first time on a DSLR, and the Mark III became a firm favourite amongst photographers. The 5D Mark IV pretty much tweaks and improves on everything before it. With a new sensor that delivers pin-sharp results, a 61-point AF system that’s incredibly advanced and some very polished handling, the EOS 5D Mark IV has to be one of the best DSLRs we’ve seen. It is a serious investment, but you won’t be disappointed. 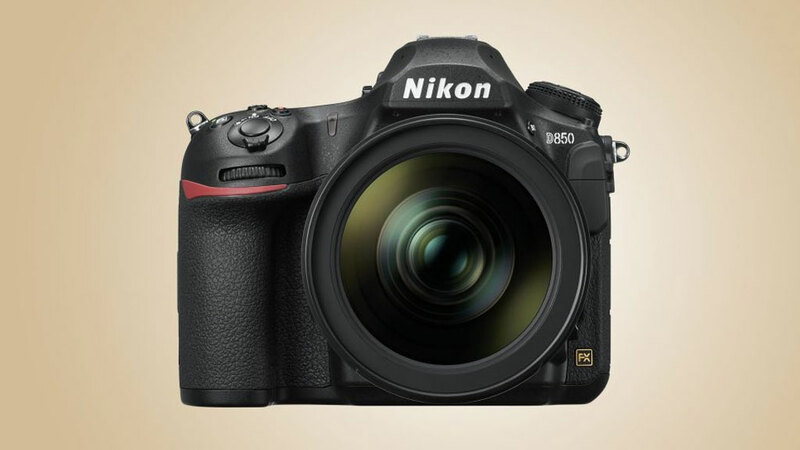 Nikon has taken their flagship D5 DSLR and most of its high-end features and distilled all of this into a smaller, but still very durable, metal body. The full-frame sensor is replaced by an 20.9MP APS-C sized chip. That means the D500 can shoot at a rapid 10fps and the high ISO performance is that much better, while the 153-point AF arrangement is perhaps the best autofocus system out there right now. A brilliant all-rounder, it excels at fast action like sports and wildlife photography, but still has the chops to shoot landscapes and portraits. If the cost is a bit steep, then Nikon’s just announced the D7500 that sits below that D500 and inherits much of its tech, including the 20.9MP sensor. Cheaper than the D500 and while it doesn’t offer quite the same pro-spec performance, the Nikon D7500 packs in the same excellent 20.9MP sensor, but in an even more compact and affordable body. The new camera may not get the 153-point AF system from the D500, but the enhanced 51-point system in the D7500 still puts a lot of rival systems in the shade. The 4K video capture, tilt-angle touchscreen display and 8fps burst shooting are some of its other highlights. 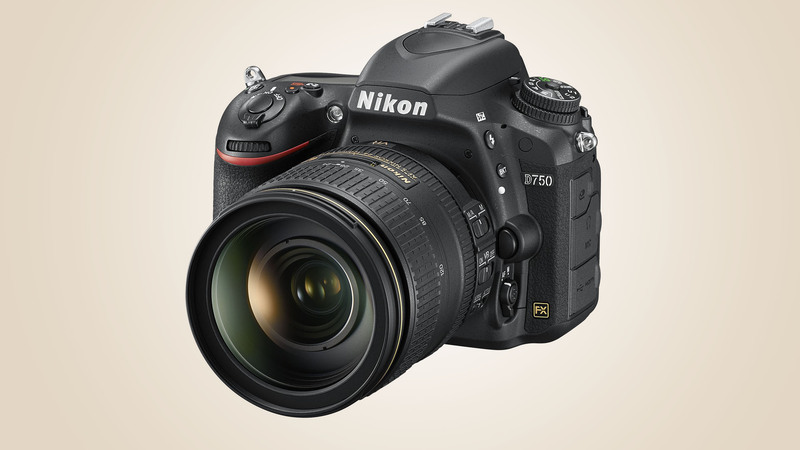 The D7500 is bound to be a tempting prospect for both new and existing users. 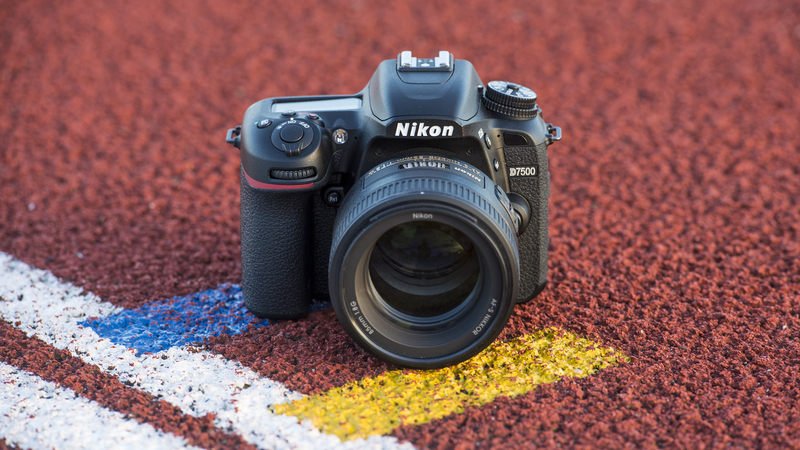 Alternatively, take a look at the 24.2MP D7200 – it may have been surpassed by the D7500, but it’s still one of the best DSLRs for the photo-enthusiasts out there. Just like D500 above, the EOS 7D Mark II borrows much from its big brother, the EOS-1D X (that’s now been replaced by the EOS-1D X Mark II), bringing 10fps shooting and a professional autofocus system to the amateur market. Now you can shoot action and sports like the pros, but at a price within the reach of enthusiasts. 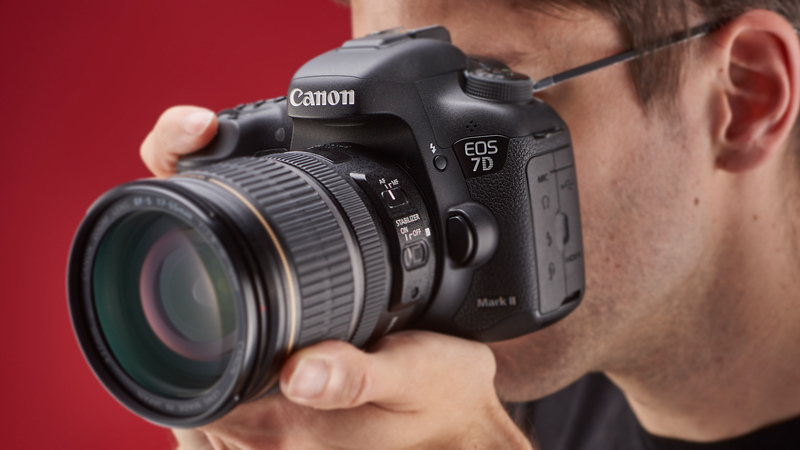 The EOS 7D Mark II isn’t just a high-speed specialist, it’s a terrific all-round camera. It’s tough, with an alloy body and weather-sealed controls, it has a great sensor with an advanced dual-pixel hybrid autofocus system, and it’s a powerful video camera too. 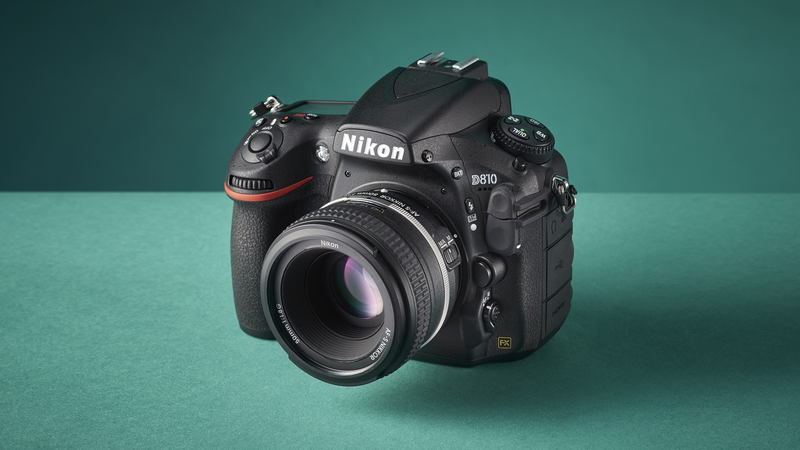 Like the look of Nikon’s D850 further up the top, but don’t want to shell out quite that much – then look no further than the 24MP full-frame D750. It doesn’t have that magnificent 45.4-megapixel sensor that the D850 does, but its 24-megapixel alternative still delivers top-quality results, especially at high ISO settings. The D750 also features a decent 6.5fps continuous shooting speed, a handy tilting screen and a pretty attractive asking price. At the opposite end of the spectrum to some of the full-frame DSLRs here, the D3400 is cheap as chips, has one of the sharpest APS-C sensors there is and a neat retracting kit lens. It’s proof that you don’t have to pay a fortune to get a great camera, and we say its sheer value for money makes it just as impressive as much more advanced (and much more expensive) alternatives. 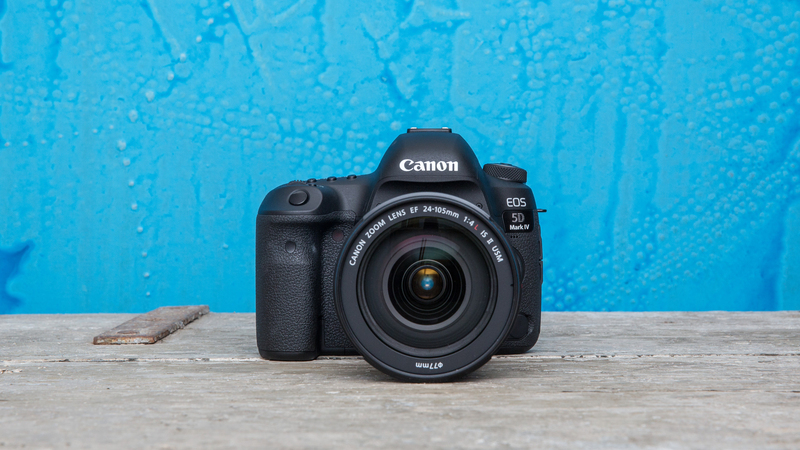 Costing a bit more than the Nikon D3400, but offering quite a bit more in the way of features, the Canon EOS Rebel T7i (known as the EOS 800D outside the US) is a great entry-level DSLR. The new sensor impresses, as does the 45-point autofocus system backed up by excellent live view AF. The newly designed graphical interface will certainly make this camera even more appealing to new users. 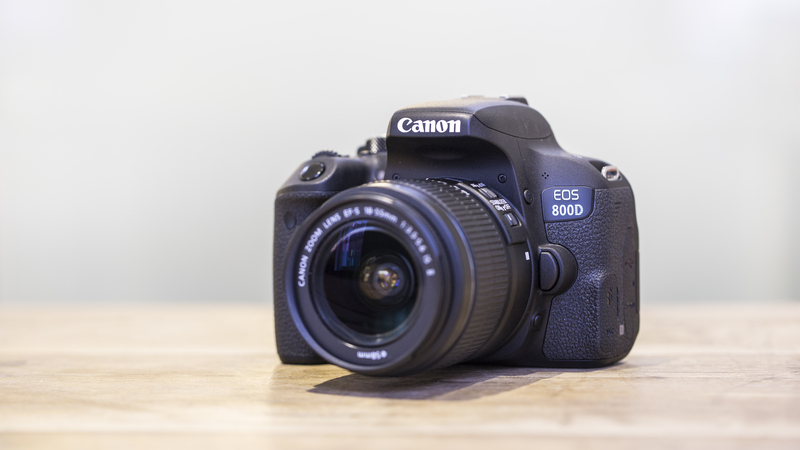 The absence of 4K video and the quality of the exterior materials disappoint, but this aside, if you’re looking for a well-rounded and easy to use camera for your first DSLR, the EOS Rebel T7i / EOS 800D is certainly a very good bet. Now overshadowed by the D850, the D810 is still a great buy. It’s built like a tank, it handles beautifully and it doesn’t cost the earth – well, when compared to competition that is. While the 36.3MP resolution has been eclipsed by the Canon EOS 5DS and Sony Alpha A7R II, it still delivers stunning results with huge amounts of detail. If you’re into sports, action and wildlife photography, the modest 5fps burst shooting might be a bit restrictive, but otherwise, the D810 is still a great DSLR that’s now better value than ever.